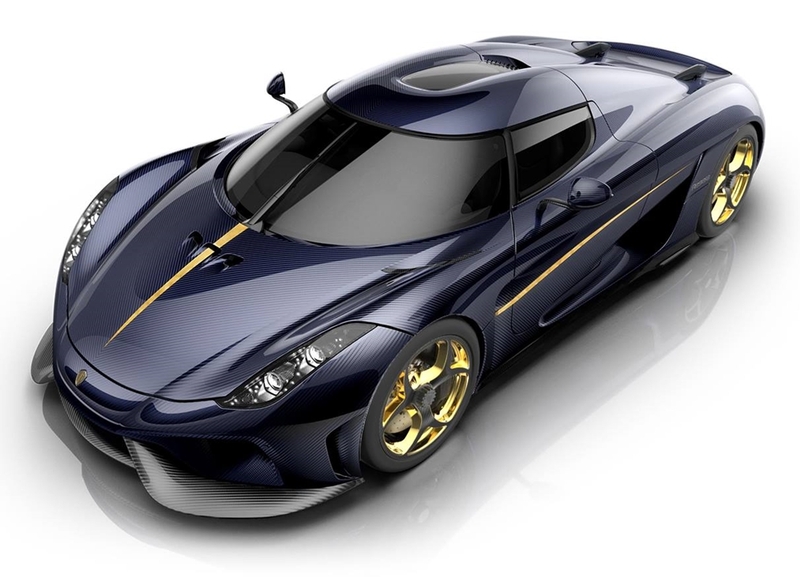 Koenigsegg’s booth at this year’s Geneva Motor Show is a must-visit on account of what they are bringing along. 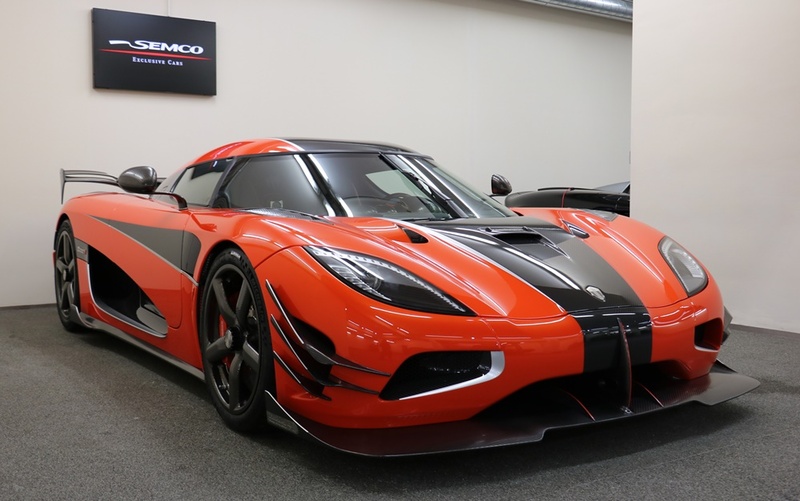 There are three attractions, including a brand-new Agera RS build, the Regera in production trim, and the world premiere of the final Koenigsegg Agera model range. 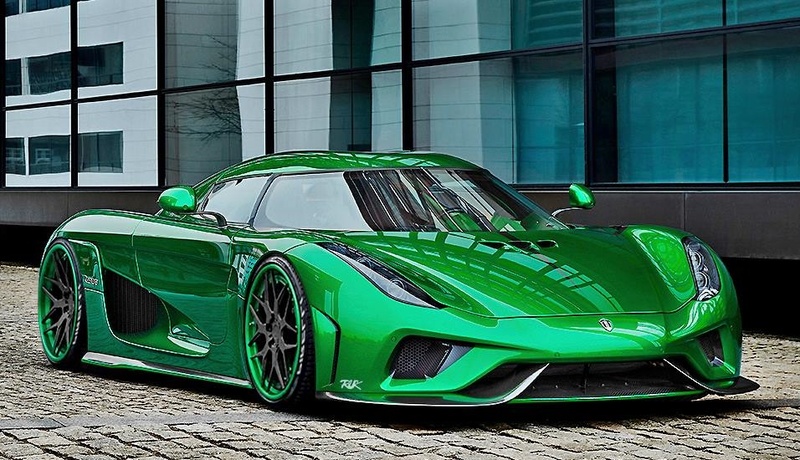 So although one beloved Koenigsegg is going out of production, a new and more awesome model is replacing it. 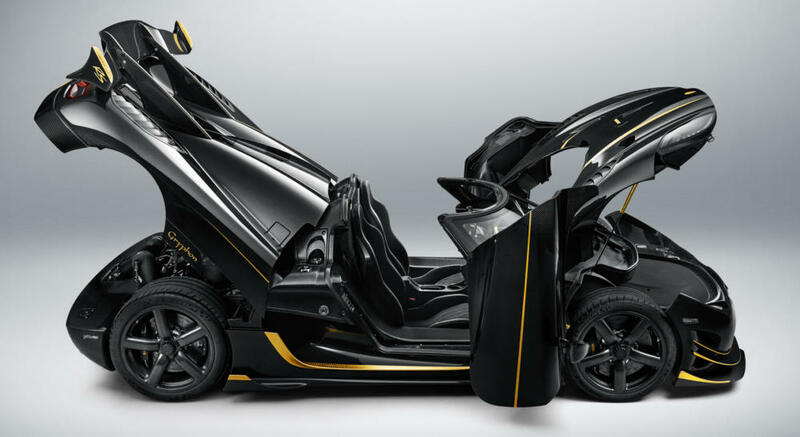 The Swedish firm has not revealed any details about the final series Agera, but rest assured, the hyper car will be going out with a bang. 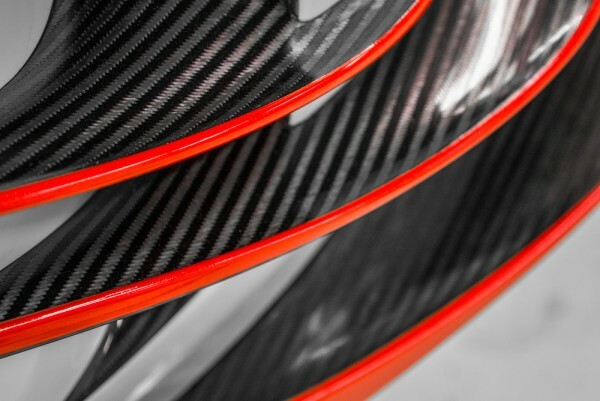 In fact, they will be showing a new Agera RS build which, again, we know nothing about yet, but should be quite exciting. 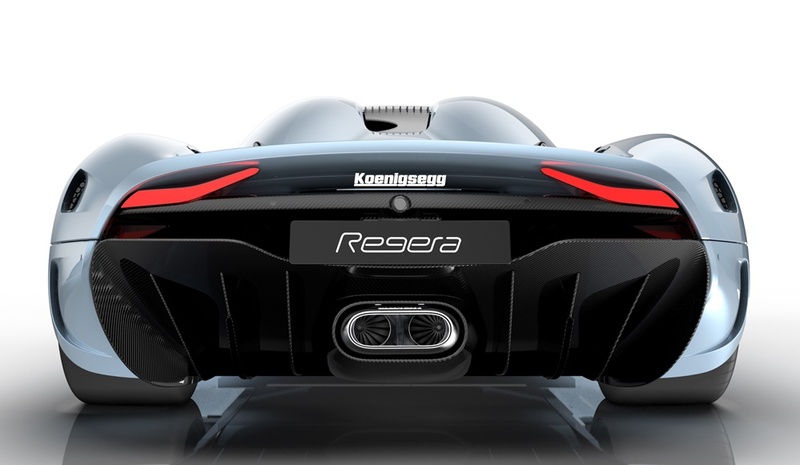 The best part of Koenigsegg’s Geneva show, however, will be the debut of the new Regera hybrid hyper car in full production trim. It will be interesting to see how the car has changed since we last saw it as a concept. 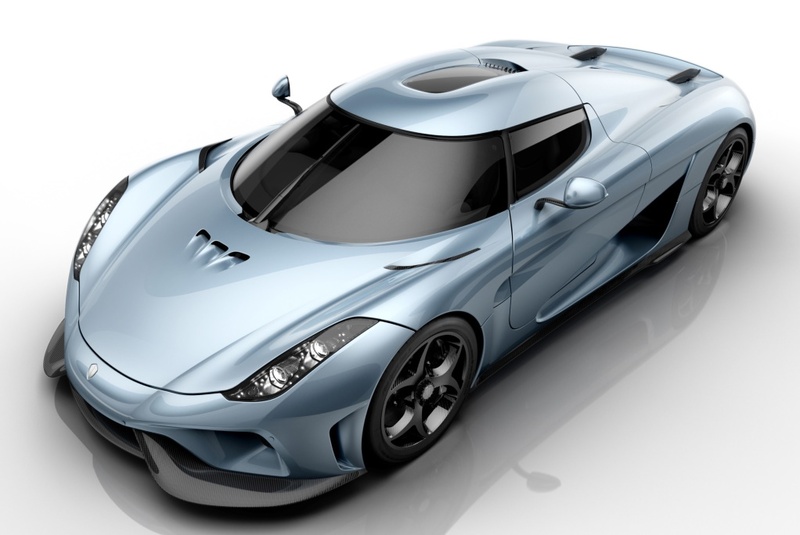 The car maker says the production Regera has undergone 3,000 changes compared to the concept, so it could be a totally different car now. 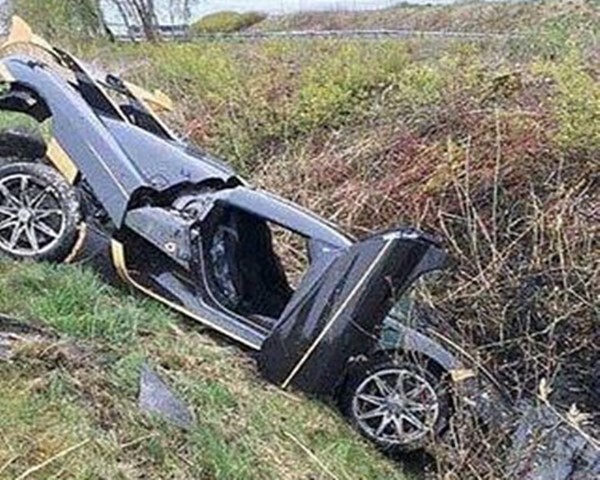 Koenigsegg Agera RS 0-400-0 km/h Record - Chiron Who?